There are some important differences to consider, though, including different sizes, powertrains, and fuel economy. 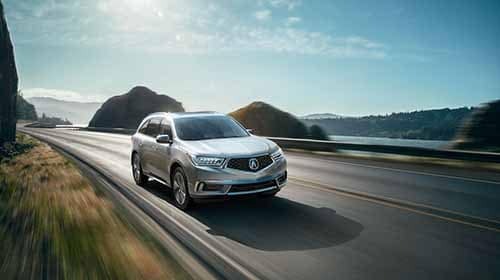 Learn about more MDX technology like AcuraLink®, then and use this comparison guide to choose the right model for you and your family near Red Bank at Acura of Ocean. The 2018 MDX is the more powerful of the two, leveraging an impressive 290 hp and 267 lb-ft of torque to get you where you need to go. The 2018 RDX is no slouch, either, producing 279 hp and 252 lb-ft of torque. The 2018 RDX offers 20 mpg city/28 mpg highway* with 2WD or 19 mpg city/27 mpg highway* with AWD. MDX: The 2018 Acura MDX is a three-row SUV that seats up to seven. Total passenger volume comes in at 132.7 cubic feet, while max cargo capacity is a generous 90.9 cubic feet. 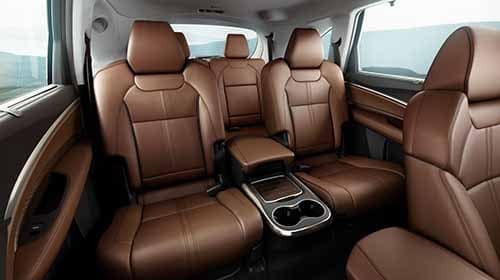 RDX: The RDX is a bit smaller, with two rows of seating to accommodate up to five adults. Total passenger volume is 103.5 cubic feet, while cargo capacity tops out at 76.9 cubic feet. 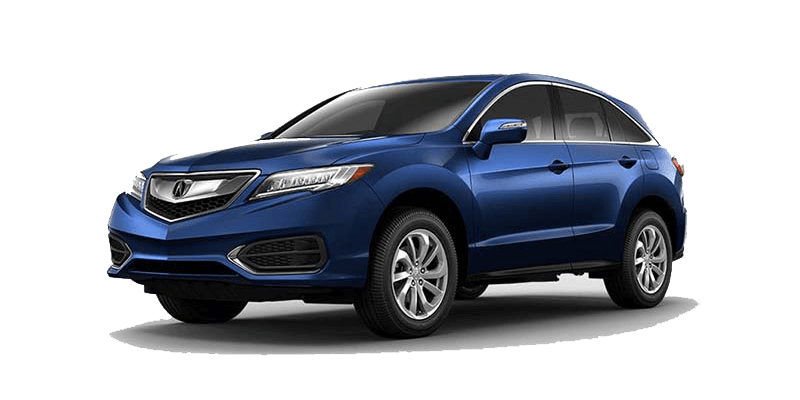 The MDX or RDX—Which is Ideal for You? Curious how the MDX compares to other makes and models? Compare the MDX to vehicles like the Honda Pilot, the Lexus RX, or the BMW X5. 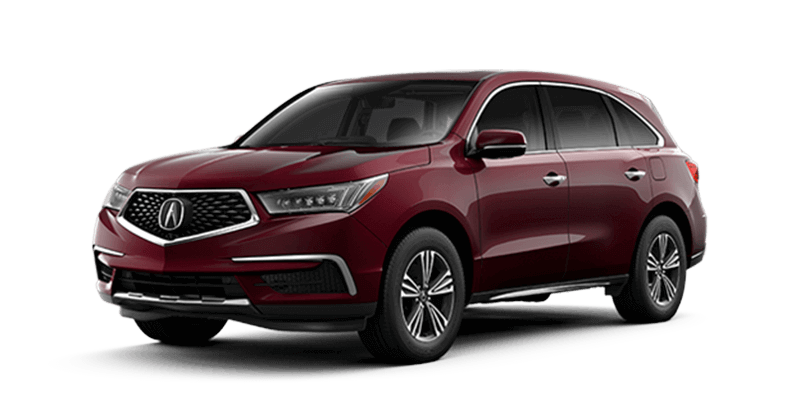 As you can see, each crossover SUV has something different to offer; the 2018 Acura MDX is a bit bigger than the 2018 Acura RDX, but that comes at the cost of a modest penalty to its efficiency. However, both will serve you well, and both are loaded with incredible features.The MDX also offers more than competitors, like BMW. To spend some time with each at 909 Route 35 in Ocean, NJ, or give us a call with questions!